Tarun Gupta February 27th, 2012 Web Development no comments. Since framework facilitate coding, they have always been propelling and positively inciting for the growth of PHP development services. 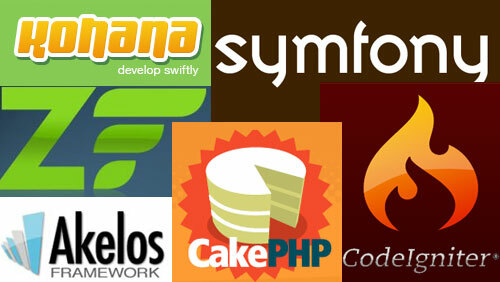 Today, a number of PHP frameworks are used by developers throughout the country. However, one may also not neglect the fact that the community remains divided when it comes to choosing the best framework. Naturally, because each framework facilitate coding contain features which in turn, make them different from others and hence, are chosen differently by various people. In this article, rather than getting involved in the debate of which PHP developer is using what framework to improve PHP Development Services, we would take into account the reasons for which a PHP developer use a framework. Frameworks meant specifically for PHP posses predefined design pattern. This helps a developer to doubtlessly follow the design pattern and make the code clean and scalable for future purposes. PHP frameworks employing MVC design pattern effortlessly disintegrate the part of user interface from business logic. The step largely helps in keeping the code much cleaner and flexible. 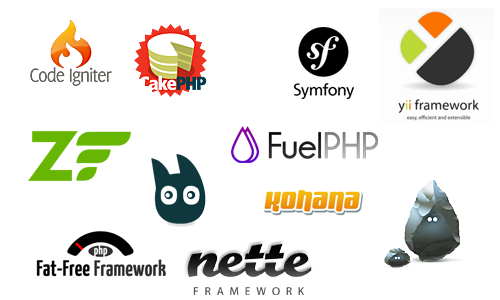 A few good examples of such frameworks are CodeIgniter, CakePHP, Sympfony and Zend. They have got libraries working as a competent source of information and guidance for all PHP developers. Such an option facilitates developers to complete an assignment effortlessly and in short period of time. As for instance in case of validating form, a developer has to simply write one line code to call for library rather than creating code that would run into pages. While working a team, MVC based PHP tool can turn out to be truly facilitating since it allows to easily delegate the task to others and integrate it at the end. Hence, this makes the job of integration facilitating. Availability of various frameworks for PHP development have extensively facilitated the developers with quick and easy completion the project. 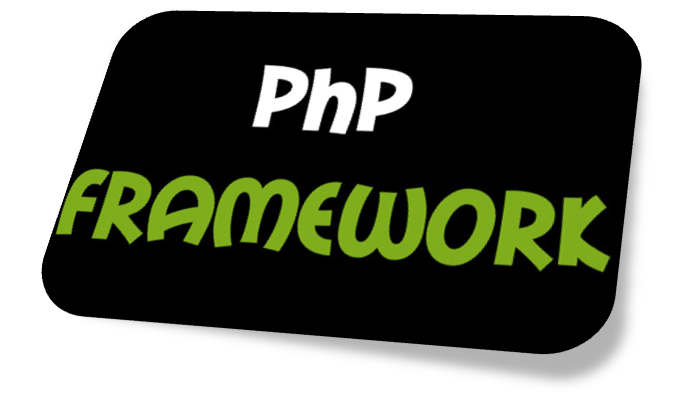 Now that we have already discussed that why should one make use of a framework, it is time to concentrate on a few most recommended frameworks for PHP development. Although, there is no straight reason available for answering this question, we attempt to solve the query with few facilitating choices. As per the requirement, each individual coder is free to make use of any of the frameworks. Suggestions given below may help you take the various choices of frameworks in account and consideration. Those who chose to work on eminent PHP frameworks always enjoy the facility of having immense support and help, at ease. It is believed that the knowledge sharing in this field has minimized the learning curve largely. Frameworks work wonders for large, extensive projects. Small project can be handled with manual coding but complex projects may turn a little more demanding. Hence, frameworks are apt for long projects. In case of architectural features requirements, CakePHP is indeed the best option since it is very similar to Ruby on Rails. Projects that demand employment of external APIs can do fairly well with Zend Framework.